CNA is fully equipped to handle all of your non-potable microbiological water testing needs. 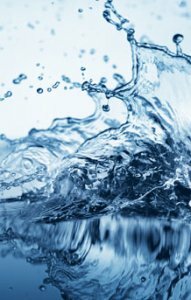 Whether it’s process water for your facility, lake or storm water, CNA is ready to assist with your monitoring requirements. CNA’s technical staff can also assist you to develop sampling schedules to meet county and State requirements. High quality laboratory testing to provide you with fast, accurate results.